Murder by Gaslight: The Woman in Black. 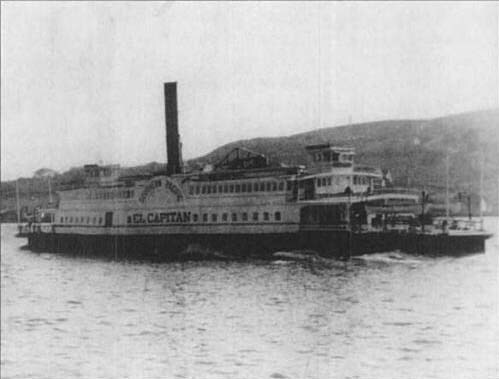 A prominent California legislator was sitting with his wife and son on board the Oakland-San Francisco ferryboat El Capitain the evening of November 3, 1870. They did not notice the woman, dressed entirely in black, wearing a broad brimmed black hat with a black veil covering her face, as she approached them. From the folds of her dress the woman pulled a derringer and shot the man in the chest. The family recognized the woman in black then; it was Laura Fair and she was finally ending her tumultuous affair with Alexander P. Crittenden. She was born Laura Hunt in Holly Springs, Mississippi and at age sixteen she was married to a New Orleans liquor dealer named William Stone, twenty years her senior. Within a year Stone died of cirrhosis of the liver. Soon after she married Thomas J. Grayson who was also a drunk - the violent kind. After less than six months with Grayson, Laura fled to California with her mother. After a brief stay in San Francisco she went to Shasta where she met and married another older man, an attorney named William Fair. Laura and William had a daughter they named Lillian Loraine. The family moved back to San Francisco but William was unable to establish himself there. 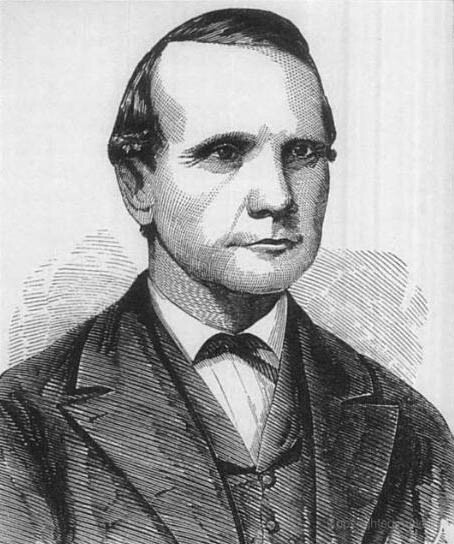 Despondent over his finances, William Fair put a gun to his head and ended his troubles. Laura and her mother moved to Sacramento and with her meager inheritance bought a boarding house. When this venture failed to pan out she turned to acting, performing in a play in Sacramento and another in San Francisco. Her reviews were good, but acting was not for Laura. She took her pay and moved again, this time to Virginia City, Nevada just as the Comstock silver lode was making everyone rich. She bought a hotel called the Tahoe House, and this time it paid off. Alexander Crittenden also traveled to Virginia City to get a piece of the silver bonanza. Crittenden had been in the California legislature and had a successful law practice in San Francisco but in 1864, with a wife and seven children to support he needed more money. While his family waited in San Francisco, Crittenden went to Virginia City to establish a practice there. He stayed at the Tahoe House. Laura Fair was instantly attracted to the tall handsome lawyer and before long they spent all their nights together in Laura’s bedroom. But this was no idle dalliance; soon they were declaring undying love for each other and when Laura suggested marriage, Crittenden agreed. Laura, of course, did not know that Crittenden was already married. In early 1865, Laura learned the truth when Crittenden’s wife Clara arrived in Virginia City with the children. Laura was upset, but took Crittenden at his word when he promised to divorce his wife and marry Laura at the earliest convenience. He rented a house for his family but kept a room at the Tahoe House “for business reasons.” Crittenden would shuttle back and forth between the two, unwilling to give up his family or the lovely Laura Fair. Variations of this scheme would continue in Virginia City and San Francisco for the next five years. Clara Crittenden was aware of Laura Fair but appeared to believe her husband when he said they were only friends. At one point she even agreed to his suggestion that Laura live in a room in their house. Laura, still anxiously waiting for Crittenden to divorce his wife, agreed to whatever he proposed. He sent her to Indiana where divorce laws were more lenient than California and promised to marry her there. Crittenden never showed up. 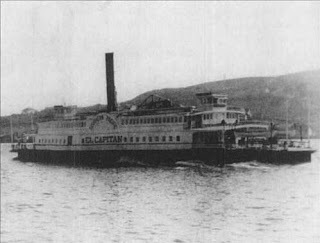 In 1870 the Crittendens were back in San Francisco and Laura Fair had moved there as well and was living with her mother. Alexander Crittenden would still visit Laura Fair but now the visits often ended in arguments. Laura had purchased a Colt revolver and one night she fired at him as she chased him down her staircase. Another time she threatened suicide if he would not leave his wife. The letter moved Laura and she agreed to meet with Crittenden. They reconciled and once again pledged undying love to each other. Now each would need a divorce and each made a solemn vow to begin the proceedings. Laura made good on her promise; Crittenden did not. 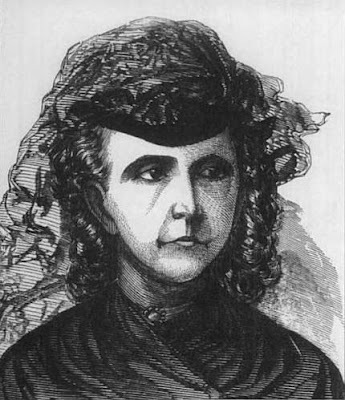 Laura’s divorce became final on October 5, 1871. Clara Crittenden had gone east and Laura believed that she was finally going to become Alexander’s wife. But when Laura learned that Crittenden had not divorced his wife, something inside of her snapped. She found out that Clara would be returning soon to San Francisco, and Crittenden had purchased new furniture in anticipation. 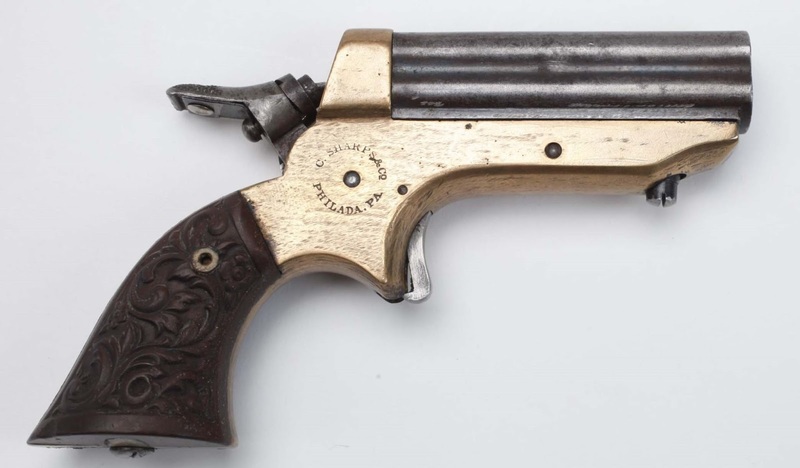 Laura went to a gunsmith and traded in her Colt revolver for a four-barrel Sharps derringer. On November 3, Laura, dressed all in black with a black veil covering her face, followed Crittenden to the train station in Oakland and witnessed the loving reunion of Alexander and Clara. She followed them as they boarded the ferryboat El Capitain. The family took a seat on deck and Laura sat nearby watching them. Then as the boat was leaving the harbor, she stood up and approached the Crittendens. She pulled the derringer from the folds of her dress and shot Alexander Crittenden once in the chest. Alexander Crittenden was taken to his home where he managed to live for forty-eight hours with a bullet in his heart. The question of jurisdiction delayed the prosecution of the case for a time; the boat was traveling between Alameda County and San Francisco County and it was not immediately clear in which county the murder had occurred. It took an official survey of the harbor to determine that Alexander Crittenden had been shot in San Francisco County. The sensational trial of Laura D. Fair lasted twenty-six days with the courtroom filled to capacity every day. Among the celebrities attending the trial were women’s rights leaders Susan B. Anthony and Elizabeth Cady Stanton who sympathized with Laura’s plight. While there was no question that Laura Fair murdered Alexander Crittenden, her defense attorneys argued that she was not responsible for her actions as she was suffering from “partial intellectual insanity and partial moral insanity.” While her years of emotional abuse from Crittenden would alone be sufficient to drive her insane, Laura Fair also suffered from “retarded menstruation,” a condition that made her raving mad for several days prior to each menstrual period. On the witness stand Laura claimed to have no recollection of what happened on the boat. The jury was not convinced by this argument. After deliberating less than an hour they returned with a verdict of guilty to first degree murder. She was sentenced to be hanged on July 28. The trial was appealed and in February 1872 the verdict was overturned on technicalities. The following September the case was retried. It was noted that during this trial Mrs. Fair dressed entirely in black and wore a black veil. This time Laura Fair was found not guilty by reason of temporary insanity. Verdicts: Guilty of first degree murder (overturned); Not guilty. The verdict was almost universally criticized, with newspapers complaining that the court had given a “license to kill” to spurned adulterers. Though acquitted of murder, Laura’s notoriety made her life miserable in San Francisco. In December 1872 Laura gave a public lecture entitled “Wolves in the Fold” before an audience of 2,000 in Platt’s Hall in San Francisco. It was a bitter tirade against the judge and jury of her first trial and against the San Francisco press and clergy. The lecture was well received by the crowd. Eventually sensation around the case died down and although the story resurfaced from time to time, Laura Fair lived peacefully until her death in 1913. Adams, Charles F.. 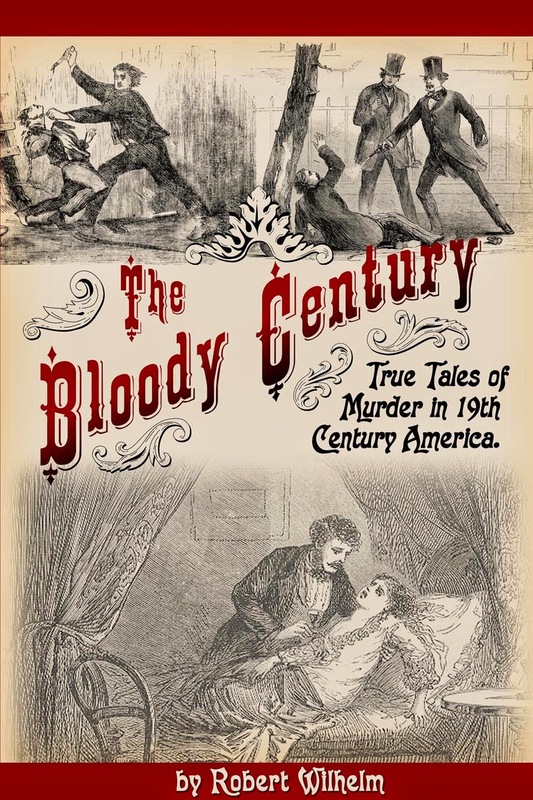 Murder By the Bay: Historic Homicide In and About the City of San Francisco . Sanger, Calif.: Quill Driver Books/ Word Dancer Press, 2005. Marsh, Andrew J., and Samuel Osbourne. Official report of the trial of Laura D. Fair, for the murder of Alex. P. Crittenden including the testimony, the arguments of counsel, and the charge of the court, reported verbatim, and the entire correspondence of the parties, with portraits of the defendant and the deceased. San Francisco: San Francisco Co-operative Print. Co., 1871. Thank you Vikki, I appreciate the feedback. Do you have any information about the lawyer who got Laura Fair acquitted? Leander Quint is my husband's g-g-grandfather, and we would love to know more about him.